Hi! I'm often watching drama or reading books. What first started out as 'listening practice' has now become my addiction! I can speak Japanese and Korean, and recently started with Mandarin. Guardian: Bromance to the max with an interesting Special Investigation Department; solving supernatural crimes, finding clues to a deeper mystery for our team's individual members, and great fight sequences. Definitely recommend! 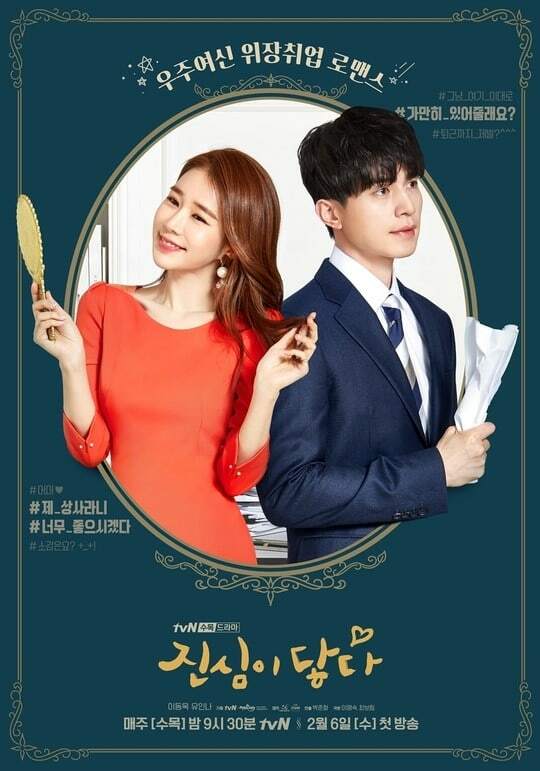 Touch Your Heart: Light, fluffy office rom-com with our favourite Goblin couple. Set in a lawyer's office, we see plenty of cases and character growth, with a lurking specter that's already ruined our main girl's acting career... Her return path to being an actress, finding her groove in the lawyer's office and her everyday actions are so charming. What about all those 'currently watching's and 'on-hold's? You know when you start watching something and you like it but you're just not... quite ready to watch the whole thing and then a whole lot of time passes? That's what my holds list is. I tend to get familiar with the story and stop watching it for a few reasons. 1) It's so good that I'm saving it while I try find the next one. 2) It gets to a sad or inevitable scene that I'm not in the mood for yet. 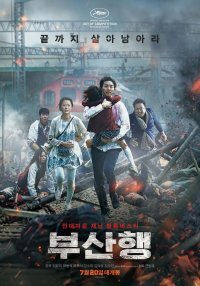 3) I was watching trailers and got entranced by a new drama. 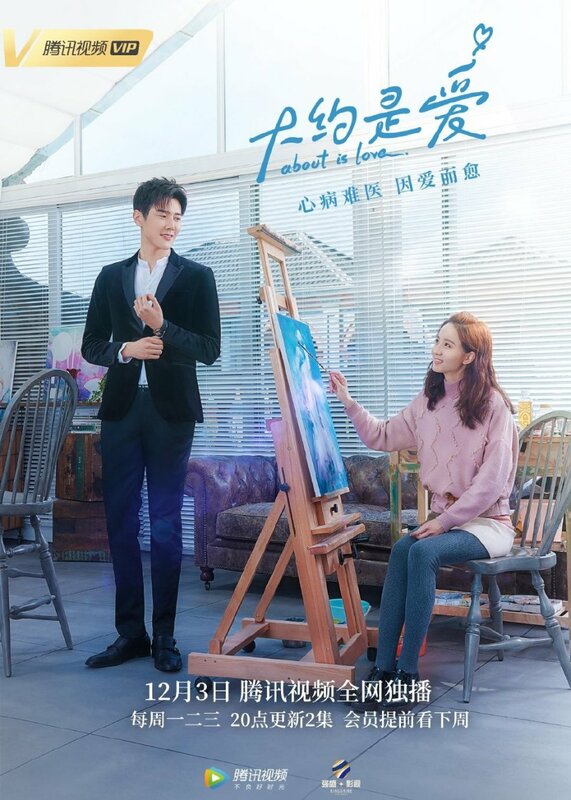 4) So many interesting currently airing dramas that I need to try immediately! I love trying the recommendations from articles and see what's currently airing. 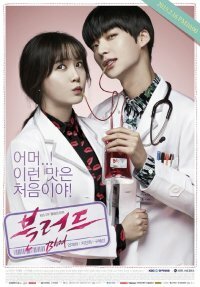 So when I finally finish a drama, I usually end up finishing a whole bunch in one go! 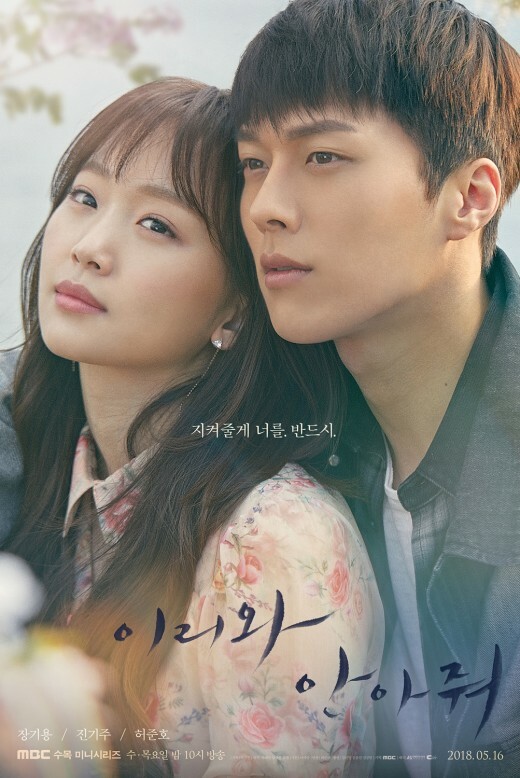 Have you ever picked up a drama for the fluff or suspense and just can't stop watching the next episode? Perhaps crying along with the characters because they're such precious souls? That's Come and Hug Me for me. 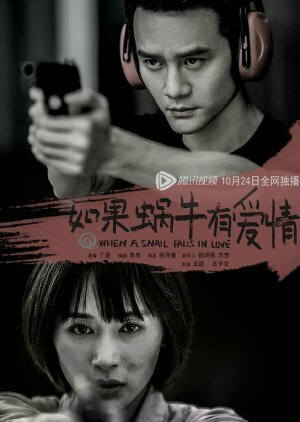 About is Love took me on a strange ride but followed through with its set up and did justice to its characters. I thought the messages of self-love and confidence were especially powerful, so kudos to the team! Attack it, Lightning! was full-throttle ahead until our final battle, yet it took a while to finally finish the last episode. 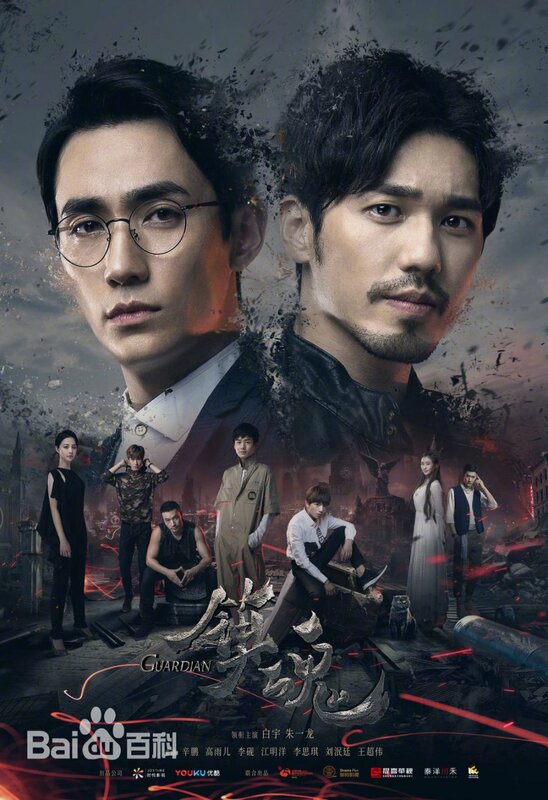 Enemies that can recover as friends is a classic tactic in Chinese dramas, I find, and can quickly turn into charming favourite characters. The OST is amazing! Come and Hug Me About is Love Attack it, Lightning! Completely finished it without subs! 1st Japanese drama: Heartbroken Chocolatier in 2014. I only remember because it was currently airing and my motivation was high! For some reason, I find Matsumoto Jun's dramas the easiest to understand. 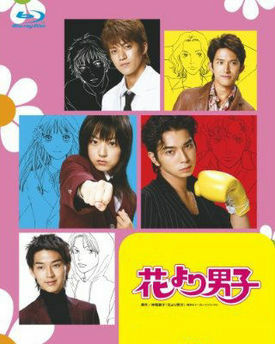 I wonder if it has anything to do with watching Hana Yori Dango initially. 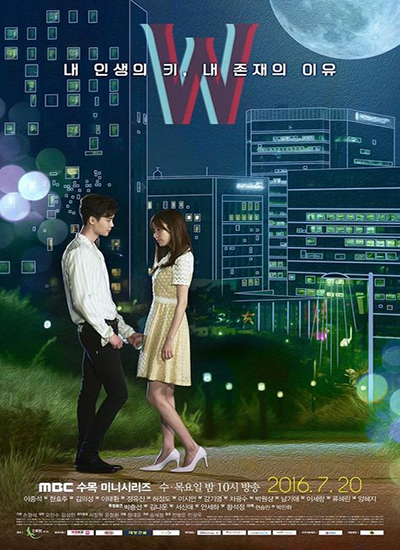 1st Korean drama: W - Two Worlds in 2016. I watched this as it aired and just couldn't wait to find out what happened! I saw the first episode then spiraled into planning my nights around the time the new episode would be uploaded and telling as many friends about it as I could. And re-watching the episodes thus far with each friend!